2017 June | whydocatholicsdothat.com Blog– Pray. God is waiting. It’s been a whirlwind of a year in 2016. And now I’d like to extend this to all Dad’s out there who do what you do to keep your family safe, secure and fed both physically and in spirit. May the God of Love and Mercy bless and keep you all, now and always. 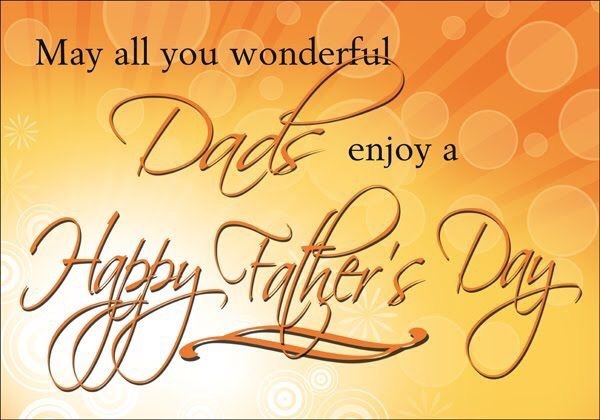 God bless all the Fathers and Dads out there in the world, especially to my own Father Alfred, and brothers Frank and Tony.